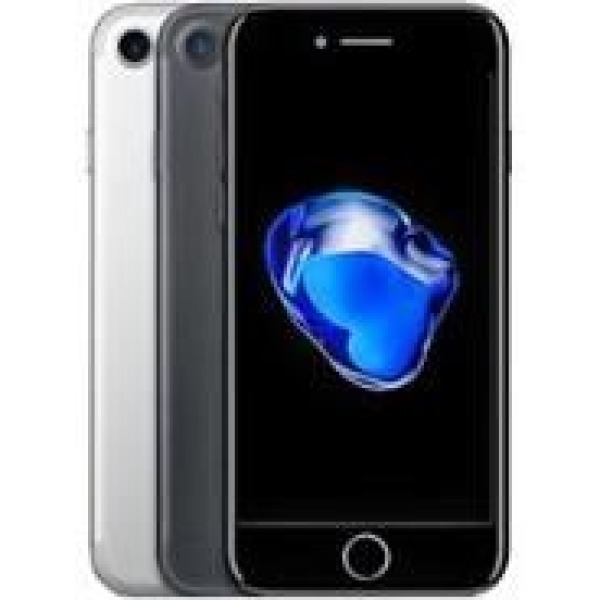 Sell your iPhone 7 32GB online today, follow our simple 4 steps easy as 1234! Sell your phone to us with confidence, no deductions for minor wear and tear. We offer the best prices on the internet if you do find a better deal we are happy to price match it.